The best way to determine what price your home would bring in today's real estate market is to compare it with homes that have recently sold, homes that are currently on the market, and homes that did NOT sell because they were over priced. 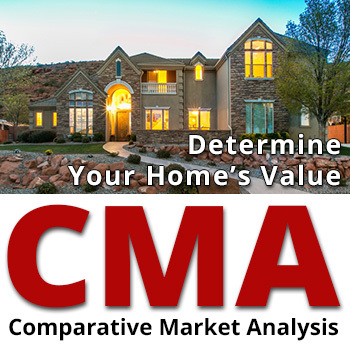 I will be happy to provide you with a free report that is similar to an appraisal (called a CMA or Comparative Market Analysis) that does just that. To receive your Free Property Valuation and Comparative Market Analysis, simply complete the form below.